Whether it’s an oil refinery, solar grid or a shipping vessel docked across the country, we have the resources and technical capabilities to help you maintain and update your high voltage infrastructure. 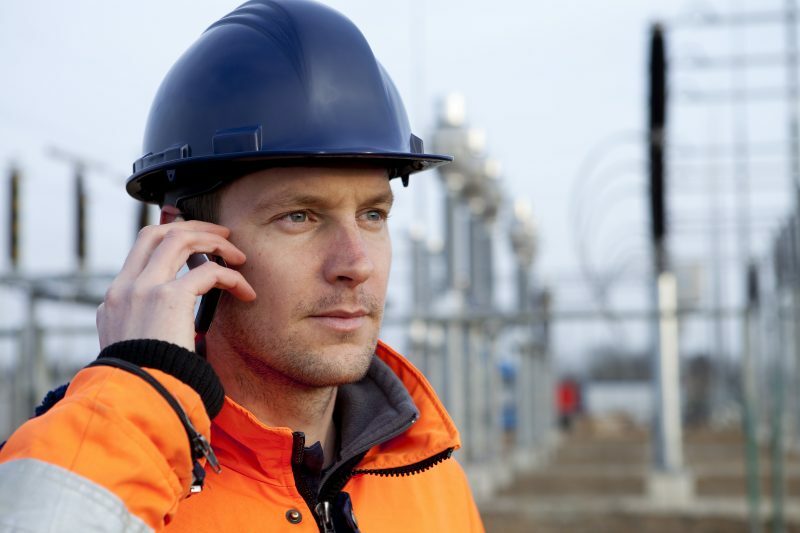 We offer a complete range of high voltage services from designing and commissioning startups, to testing and updating existing infrastructures. 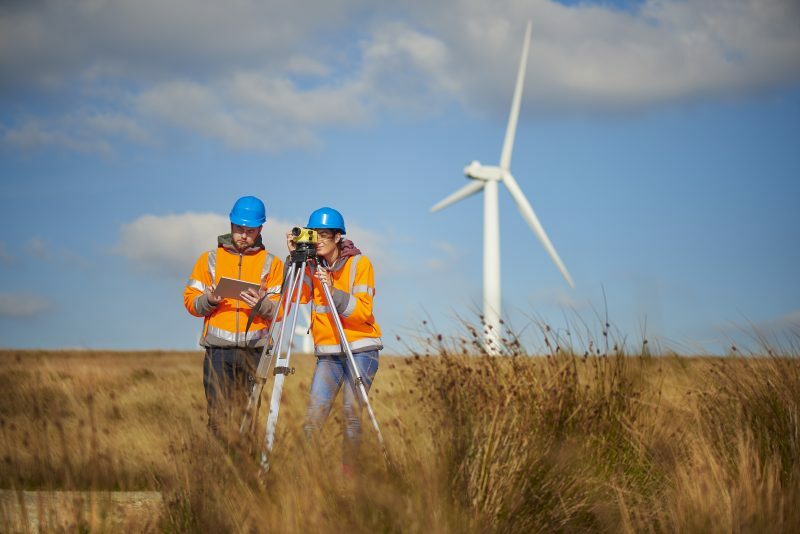 Find out how we’ve helped wind and solar farms bring renewable energy onto the grid. Work on complex projects with great engineers and seasoned industry experts. Take a moment to see our current list of career opportunities.